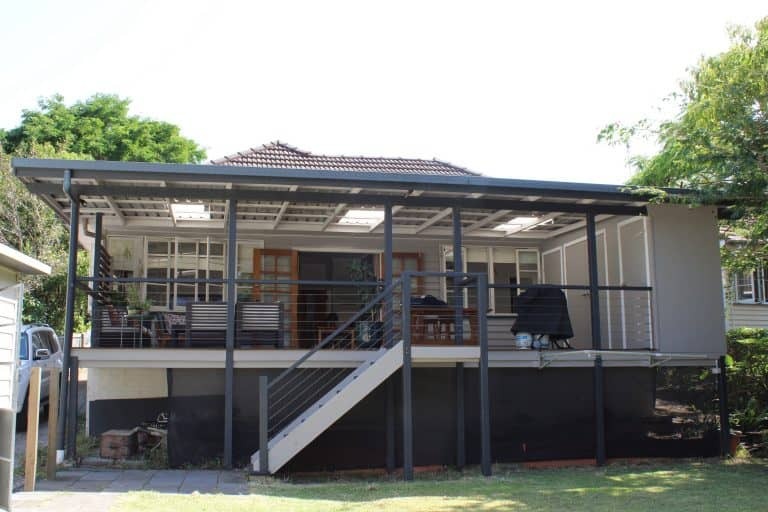 Structural engineer certified – reengineered roof trusses to enable standing space. 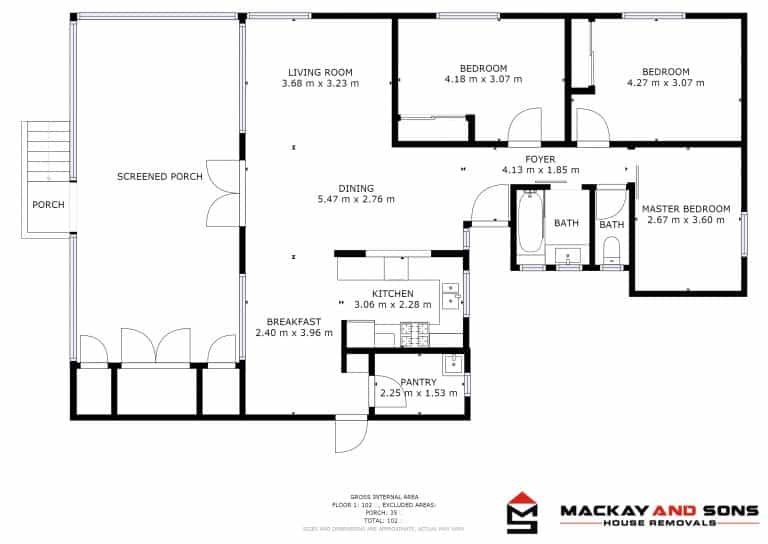 Come see all these features for yourself and book and inspection today, this one wont be sticking around on the market long! 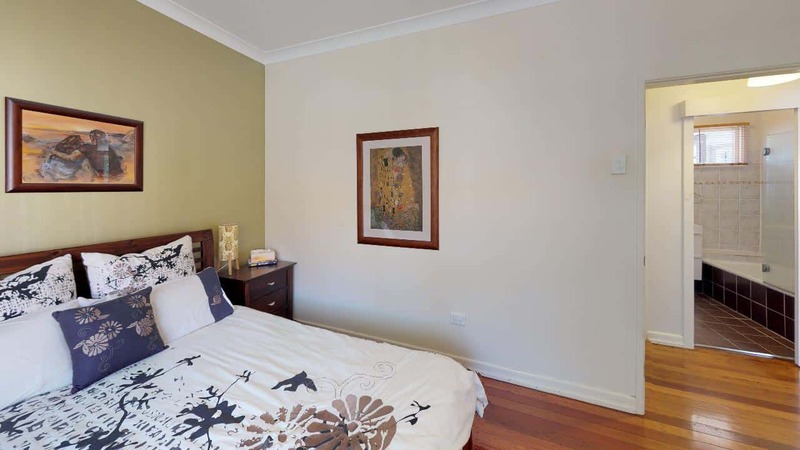 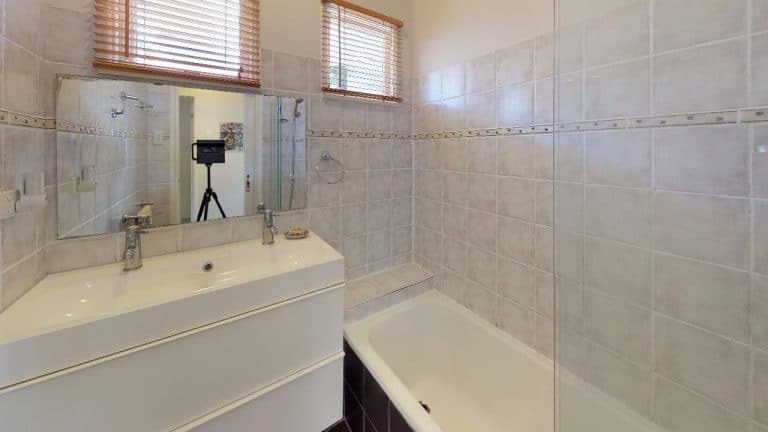 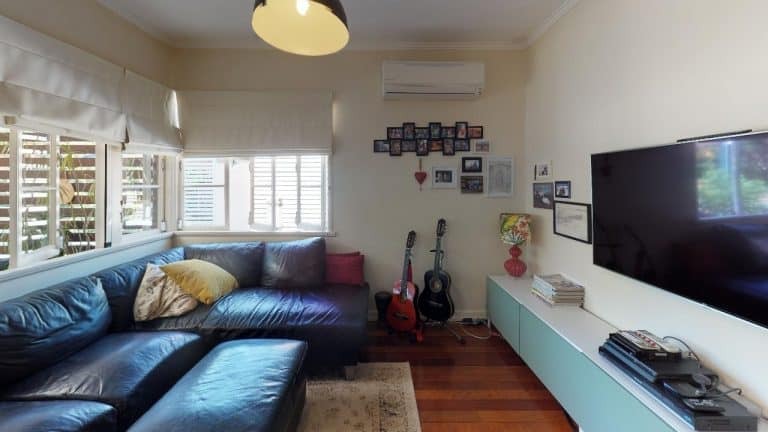 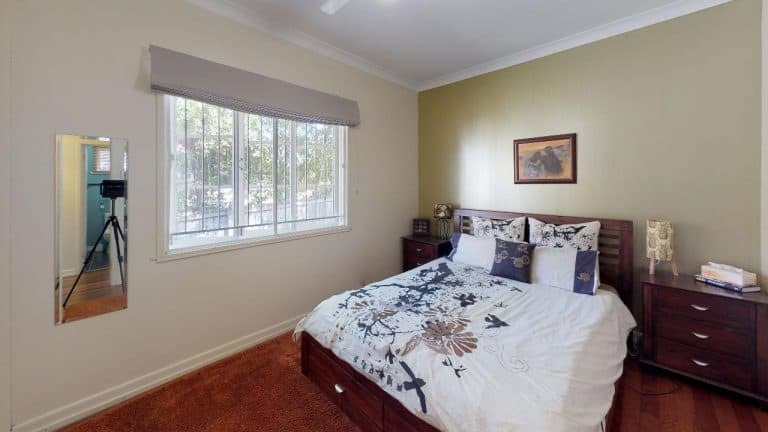 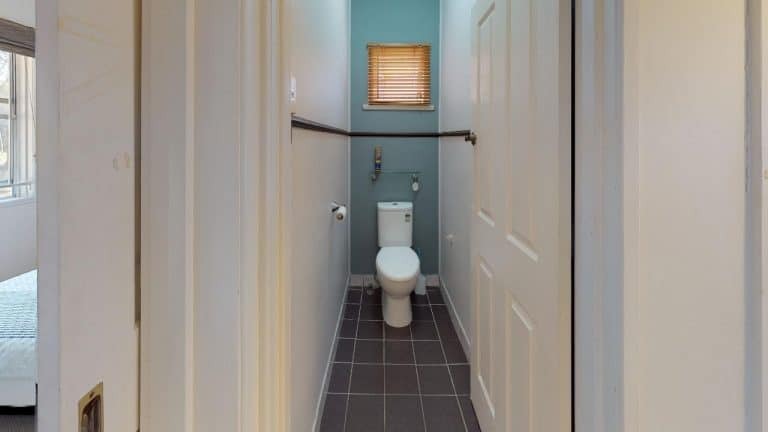 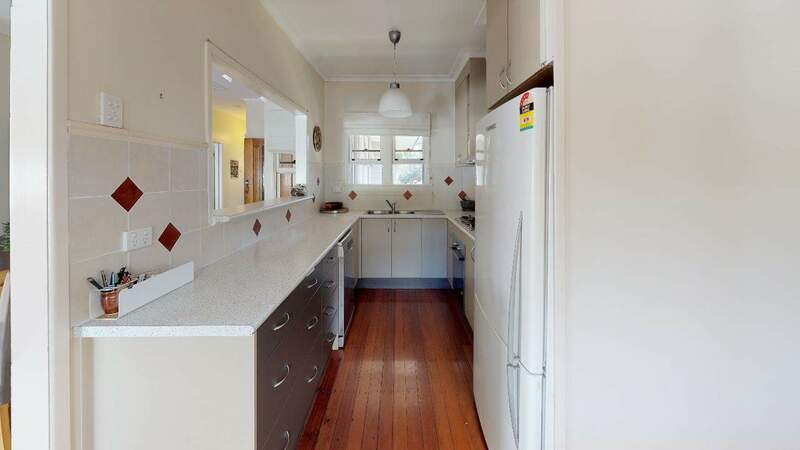 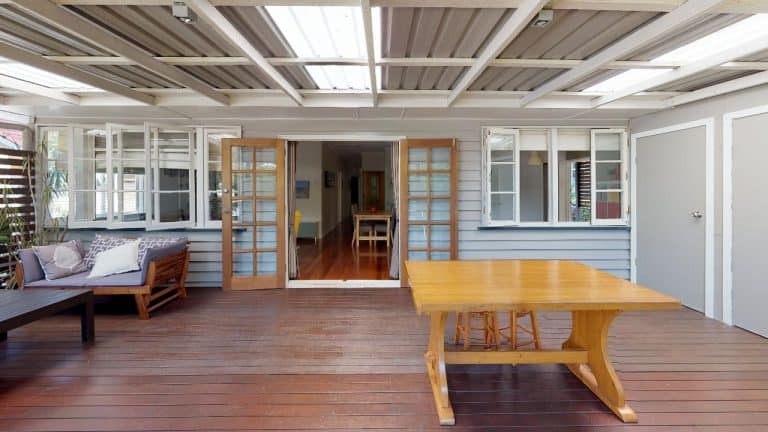 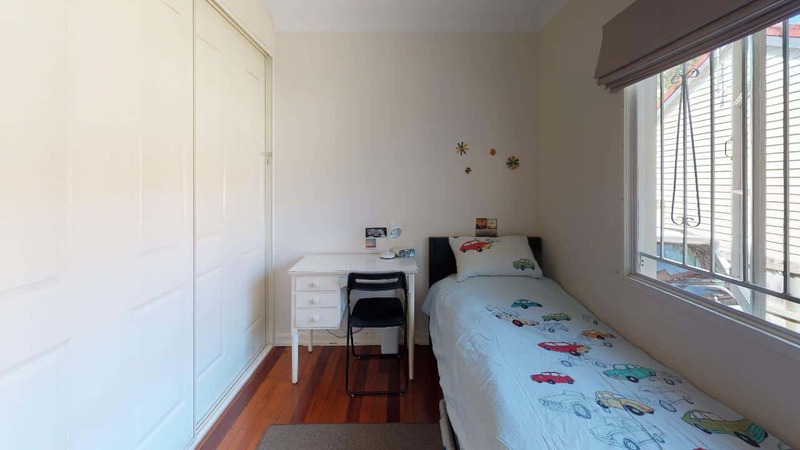 This home is currently located at Wavell Heights, QLD 4012 . 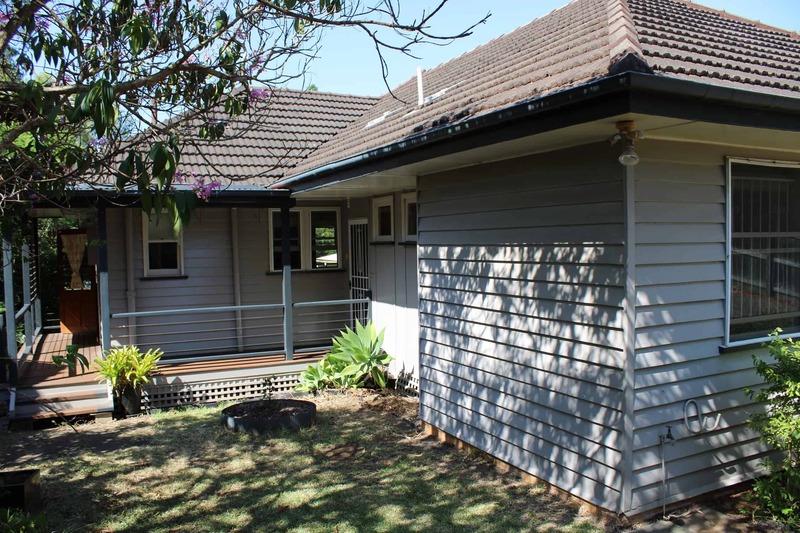 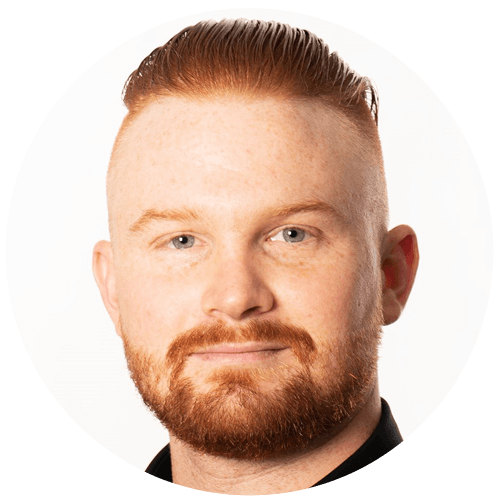 Please call Callum Mackenzie on 0436 370 866 to arrange and inspection to view the home.